An ad for a Hupmobile Dealer from the 1921 Orlando Business Directory. At 209 S Orange Ave, this would have been around the Church Street intersection. 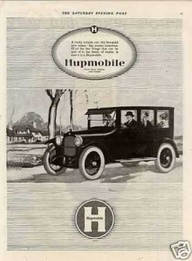 And what is a Hupmobile?